Photo Provided Veronica Fields with her favorite choice award-winning bonnet. Photo Provided Marsha Mueller, left, and Veronica Fields, right, wearing their award-winning bonnets. 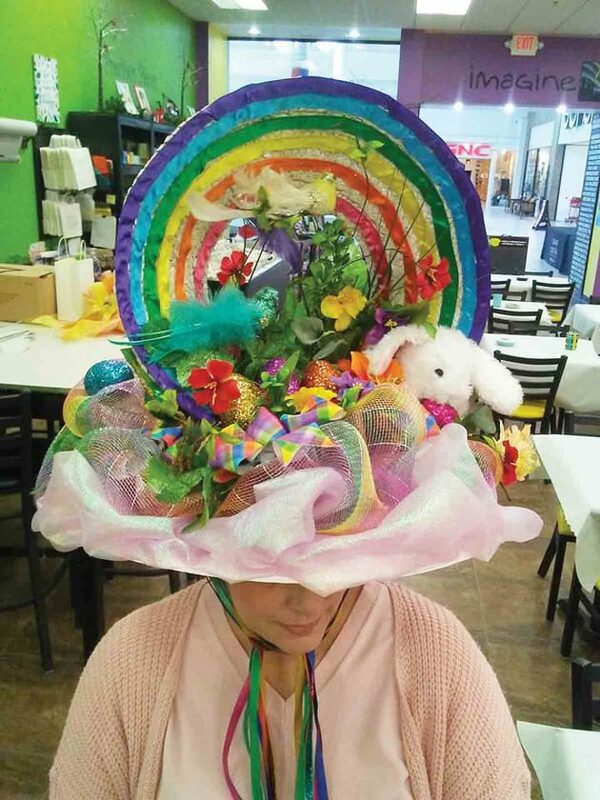 VIENNA — The Mid-Ohio Valley’s 10th annual Easter Parade Bonnet Contest judging and announcement of winners was Thursday at Grand Central Mall in front of the Pottery Place. There were a record number (37) of registered contestants. The winners rode on the Grand Central Mall Train with the Easter Bunny and the participants paraded behind them around the mall food court. Members of the bonnet contest committee were Kiki Angelos, MJ Ayson-Lemon, Carrie Carlson, Kaye Tallman and Debby Nesselroad. Prize sponsors were Big Sandy Super Store: 50-inch flat screen TV for the “Favorite Choice” winner prize; Texas Roadhouse: free meal gift cards; Chick-Fil-A: free meal gift cards; Auntie Anne’s Pretzels: free pretzel cards, and The Pottery Place: Bisqueware Baskets. Prize baskets, valued at over $100 each, were created by Ayson-Lemon from the Pottery Place. 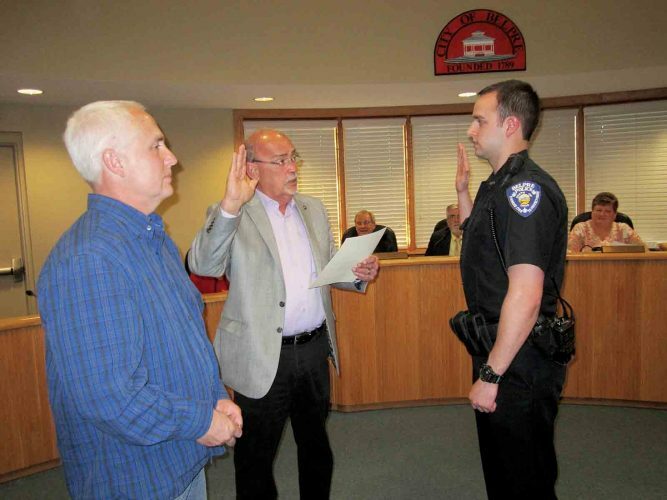 Judges were Pam Myers: Parkersburg Mayor’s Office; Kasey Synder: Parkersburg Art Center Board; and Kelly Cartwright: Parkersburg Art Center Board. 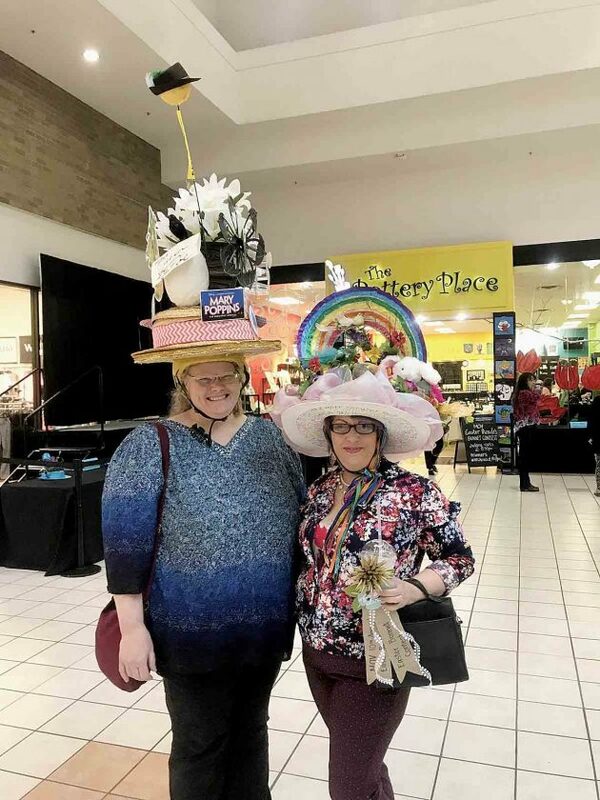 Host sponsors were Grand Central Mall: venue, set up and bonnets for Children’s Divisions; The Pottery Place: craft supplies and bonnets for Children’s Divisions; the Parkersburg Art Center: craft supplies for Children’s Divisions.